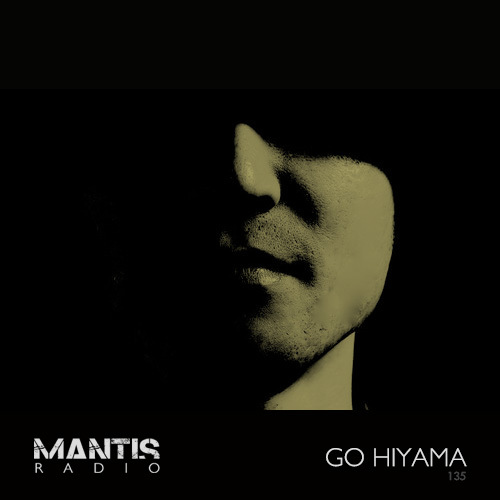 On Mantis Radio this week a guest session from Japanese techno ambassador Go Hiyama. Prior to his mix we’ve new music from Mika Vainio, Factory Floor, dBridge, Alex Smoke, + more. Fresh from our RTE 2fm takeover cover show for Sunil Sharpe – featuring that ridiculously good Casual Violence session and the first interview ever with Death Abyss – we keep things in the sphere of heavy edged techno thud, travelling to Japan to draft in a session from Tokyo’s Go Hiyama. Tokyo, Japan has quite the love affair with techno. They worship Jeff Mills and welcome with open arms some of the worlds best practitioners and pushers of the sound. Not to mention Dommune. Yet they also have their homegrown talent – one such ambassador for Japanese techno is Go Hiyama. His production work is championed by Bas Mooy, Oscar Mulero, Token, Perc Trax, and Paul Boex amongst others – whilst being supported by just about any decent DJ you care to name pushing the harder, tougher stuff. 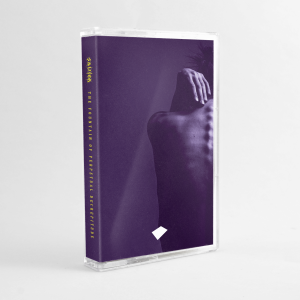 HueHelix, his current label project, continues to release some fine and fierce techno – their latest Tomohiko Sagae’s Sleep Deprivation EP is frankly. Dangerous. His exclusive Mantis Radio session promises to be a captivating thunder thud workout. Elsewhere in the show I’ve new music from Mika Vainio, Ancient Methods, dBridge, Charlton, Robert Pain, Alex Smoke, Samuel Kerridge, Ingen, Factory Floor, Savagen, South London Ordnance and more.